The Privacy Based Search Engine. Learn More. 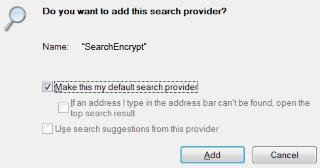 The Search Encrypt encrypts your search terms between your computer and searchencrypt.com. Search Encrypt is supported by sponsored ads featured on our search results page. 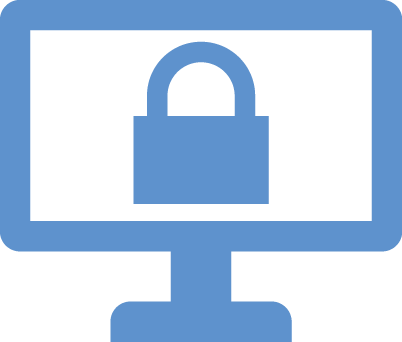 SearchEncrypt.com forces an advanced SSL encryption utilizing perfect forward security to keep you protected while searching and also encrypts your search term locally before being sent to our servers. That's it. 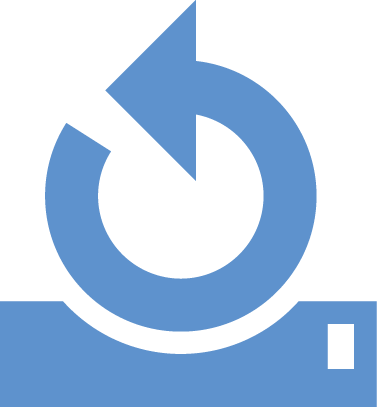 We don't change the content of any website except for SearchEncrypt.com and we don't store any data about your browsing habits.